Hi, I'm Max. 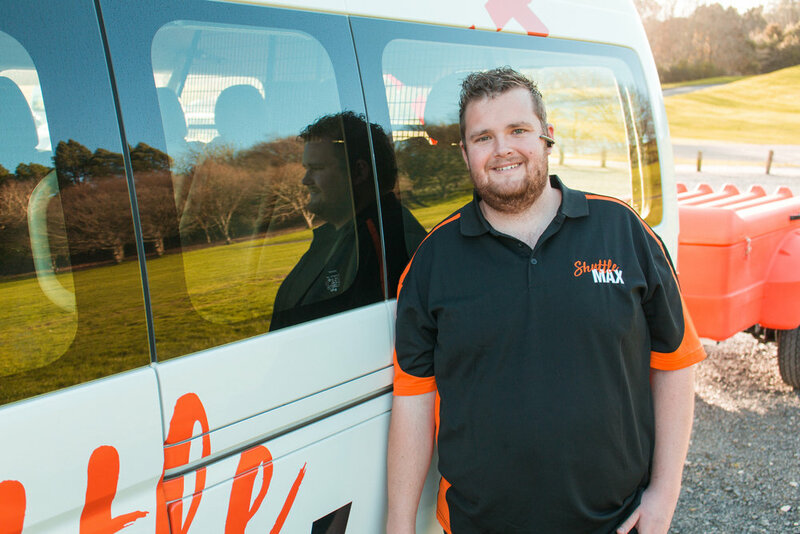 I started Shuttle Max because I love driving and love dealing with people. 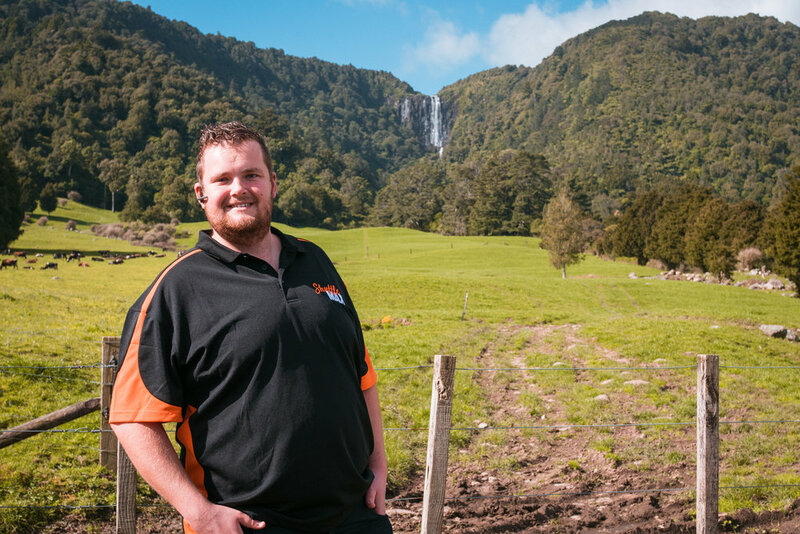 My years of experience as a driver between Auckland and Hamilton has equipped me with all the skills to provide you with an efficient shuttle service. I know the roads inside and out. I can look after your transport for all occasions. Festivals, weddings, stag and hen nights, tours, concerts, airport shuttle (Catering to Auckland and Hamilton Airports), golfing and sport trips, retirement village / rest home services (companion driving), Hampton downs Motorsport Park, Hotels and Motels, specialist appointments. 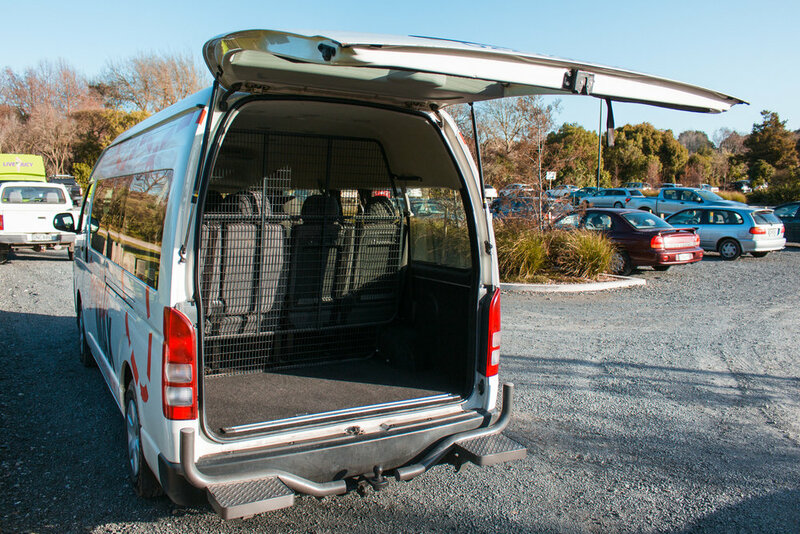 Servicing central and wider Waikato area and Auckland Airport. Please include as much detail in your address. Thank you! I will be in touch shortly with your quote. Call 022 139 0489 from 8am – 12am daily, or book online with the above form. Prior booking required. First in, first served.